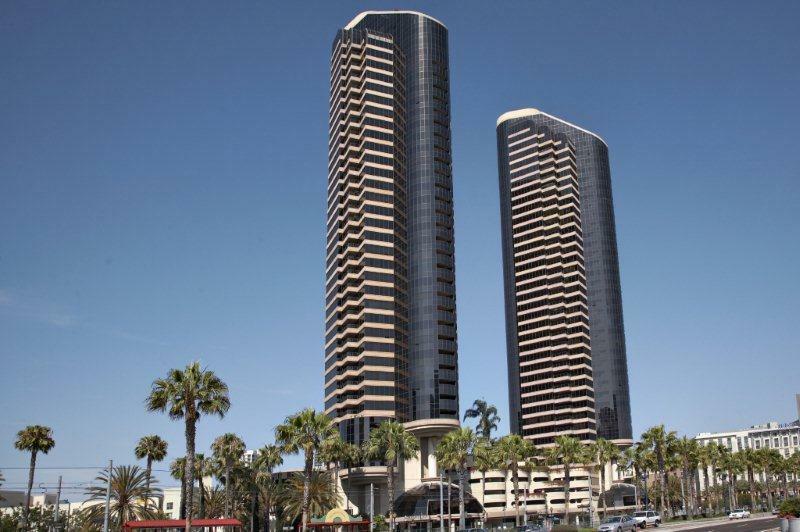 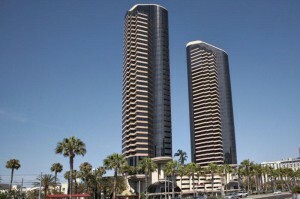 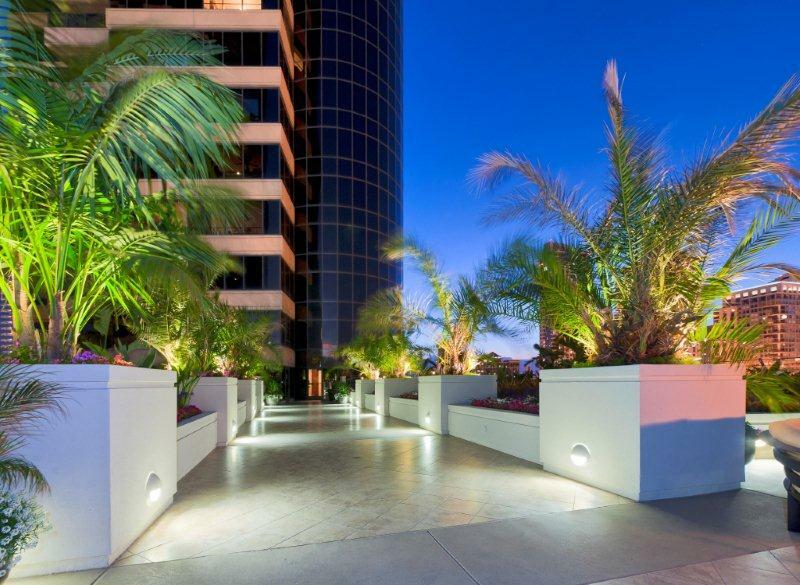 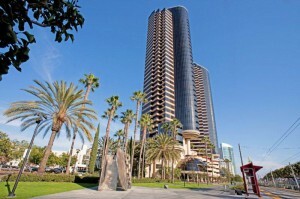 Located in the highly desirable Marina District, The Harbor Club towers have become one of San Diego’s most sought-after luxury high-rise developments. 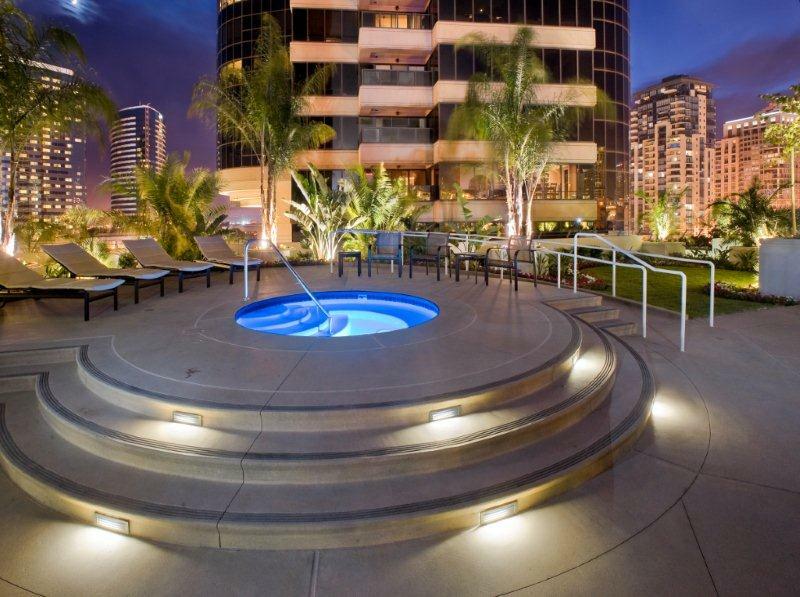 Remarkably situated where the city meets the bay, The Harbor Club offers residents unparalleled views in every direction. 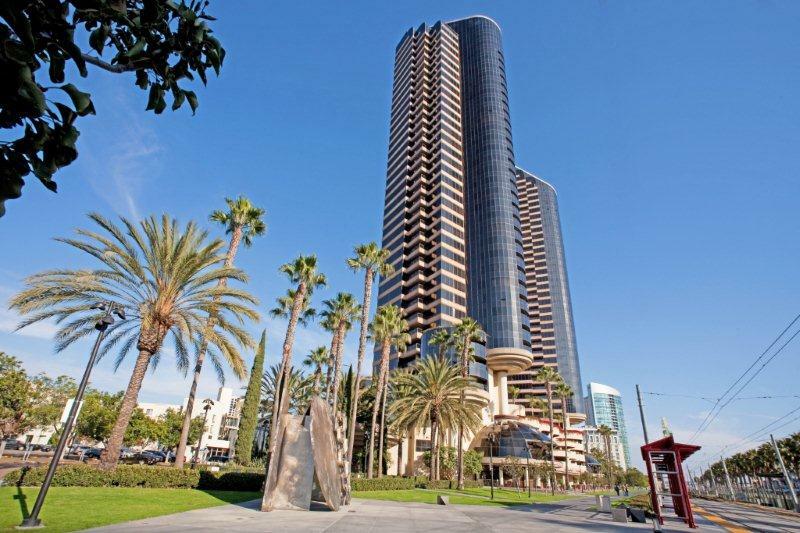 Only steps away from the city’s finest restaurants, Seaport Village, The Headquarters, the Gaslamp Quarter, Petco Park, Tony Award-winning live theatres, the symphony, opera, and shopping, you will love this premier location. 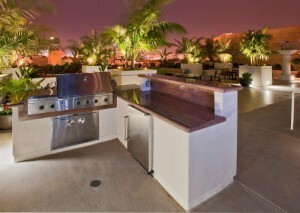 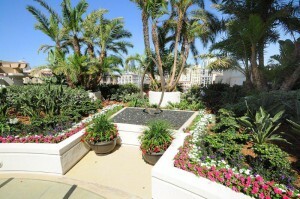 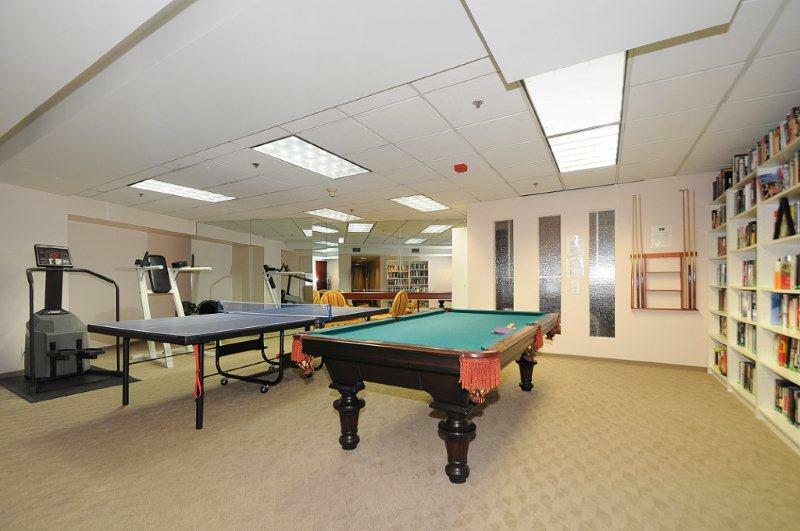 The Harbor Club features many amenities. 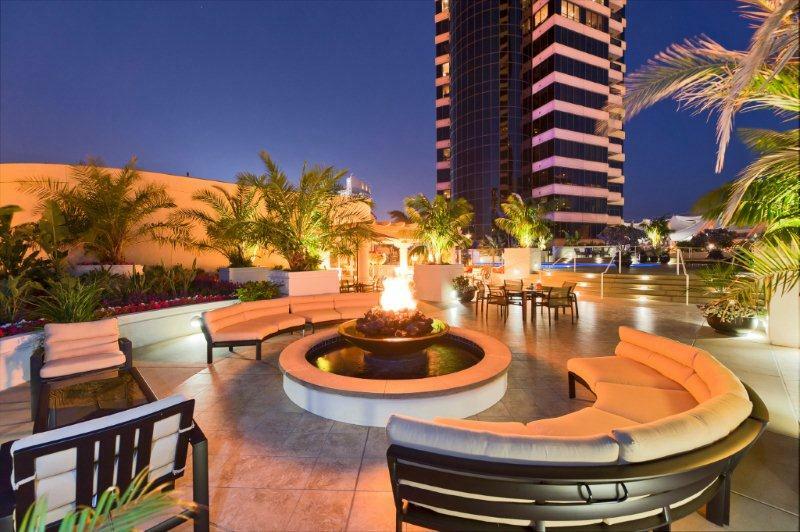 Located on The Harbor Club’s ground floor is the famed Morton’s of Chicago Steakhouse. The luxurious spa includes a 95-foot swimming pool and jacuzzi. 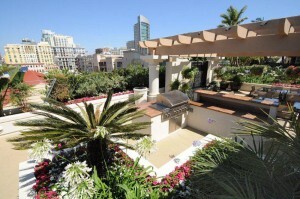 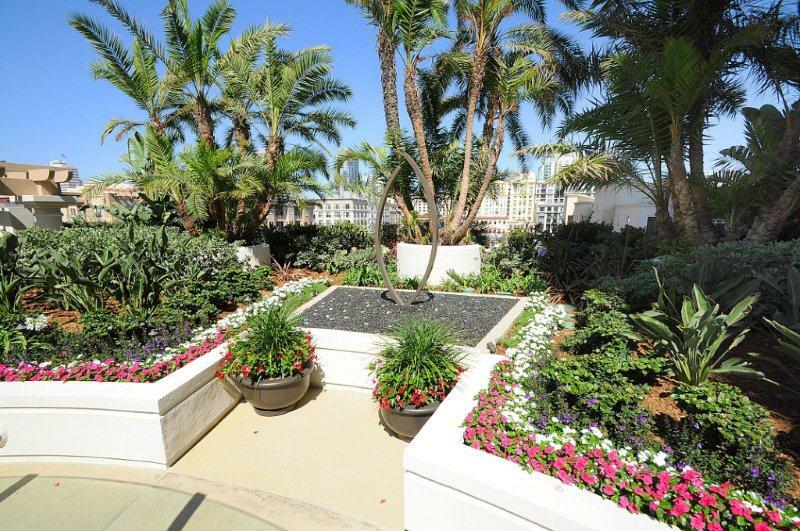 A barbecue area with outdoor patio dining area, cabana with kitchen, fitness room with sauna and leading-edge cardiovascular and workout equipment are also available to Harbor Club residents. 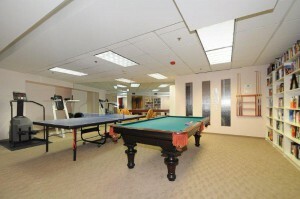 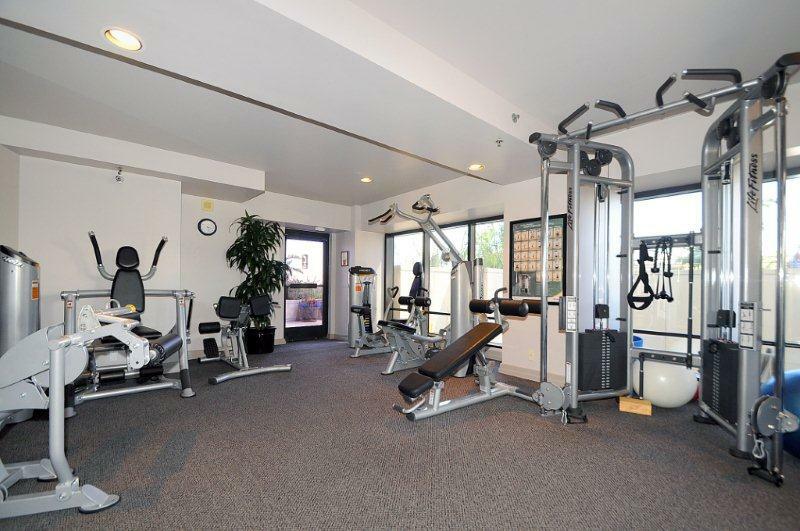 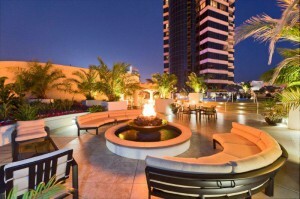 Other amenities include twenty-four hour lobby attendants, bike storage room, secured parking, and concierge service.